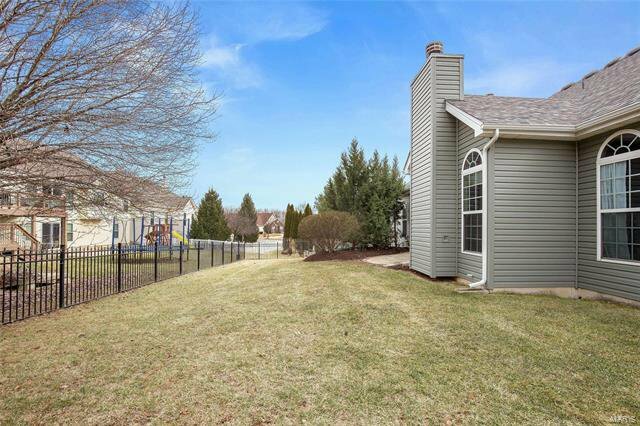 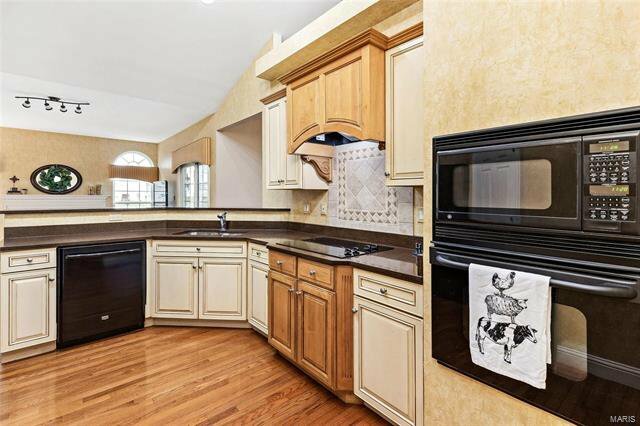 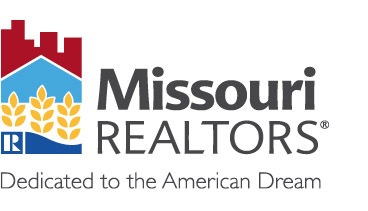 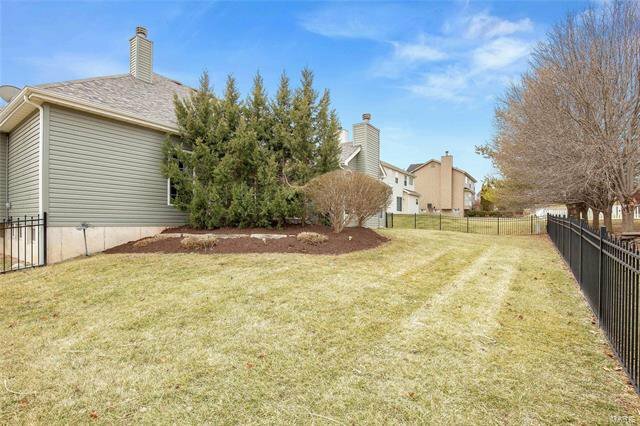 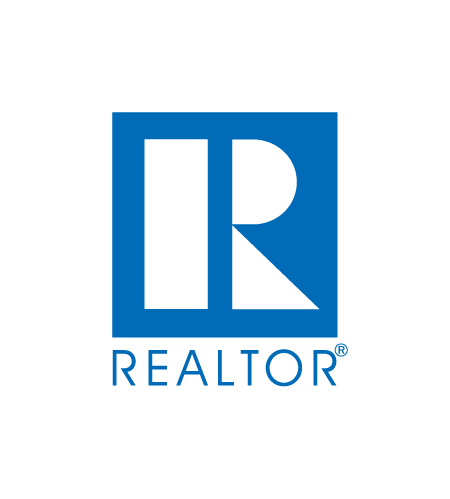 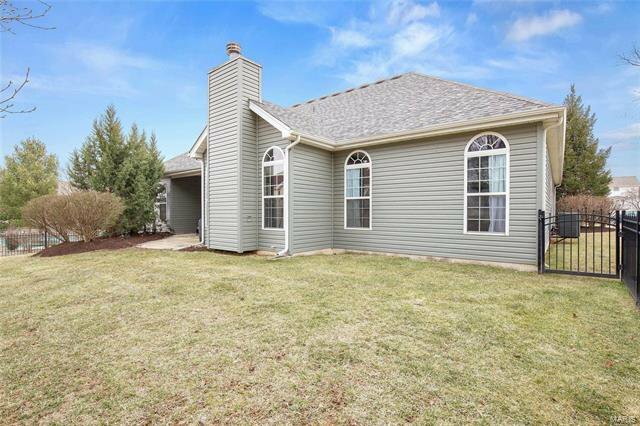 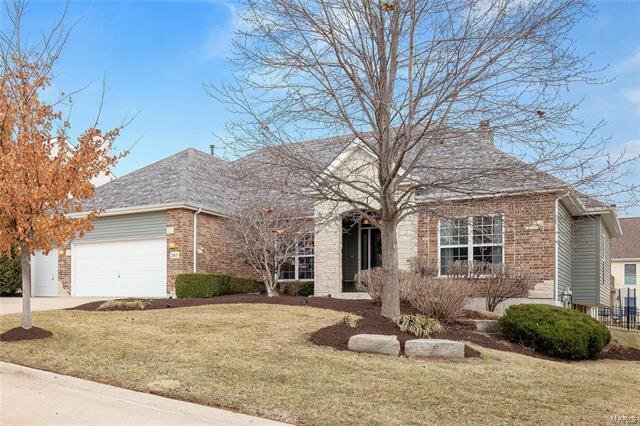 This ranch home offers an array of updates & over 3900 sqft of living space! 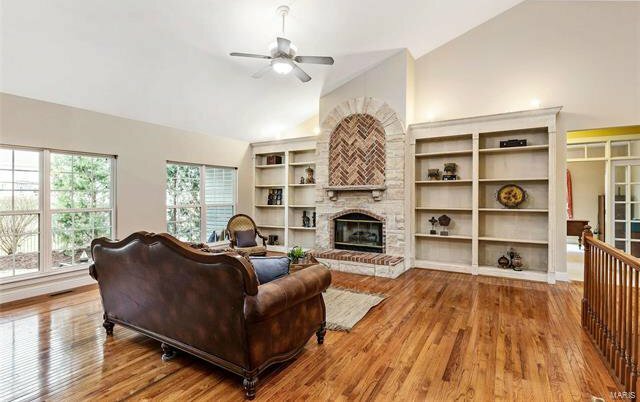 A former display model & embellished w/features like vaulted ceilings, wood floors, custom stone hearth fireplace, built-in bookshelves, updated kitchen w/ breakfast bar, custom cabinetry, granite counters, designer hood, walk-in pantry & hearth rm that leads to a private outdoor patio. 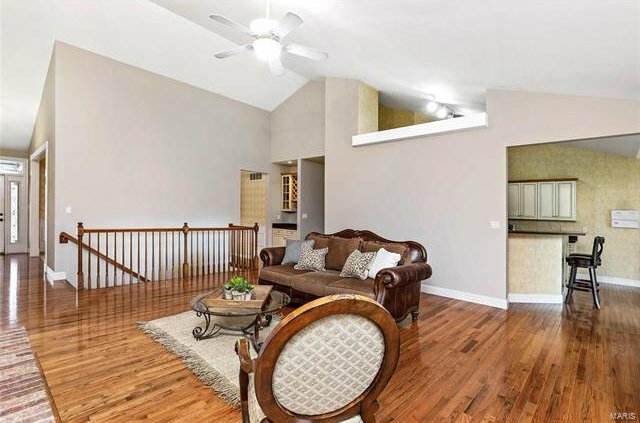 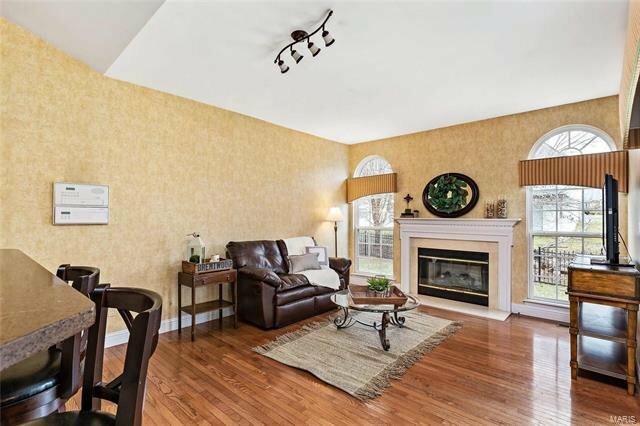 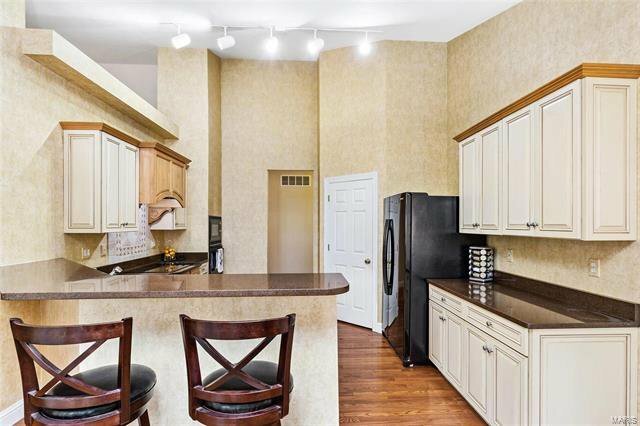 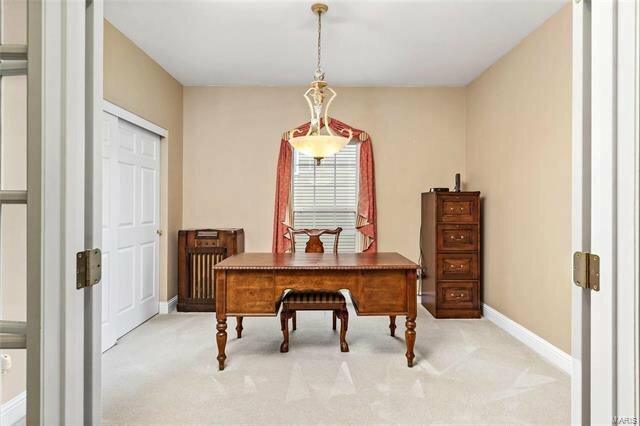 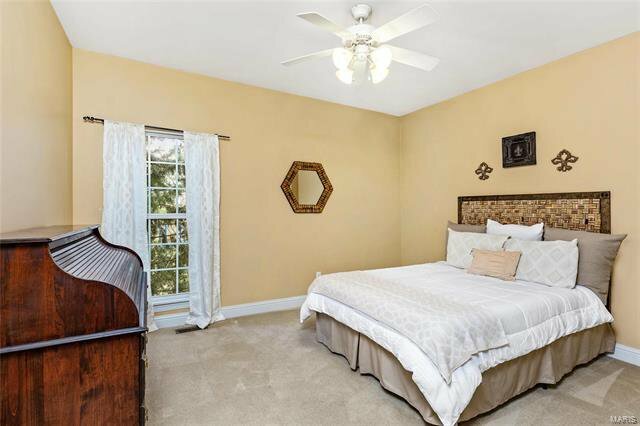 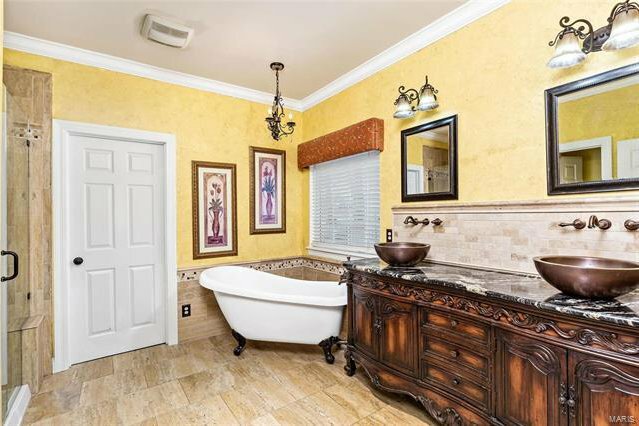 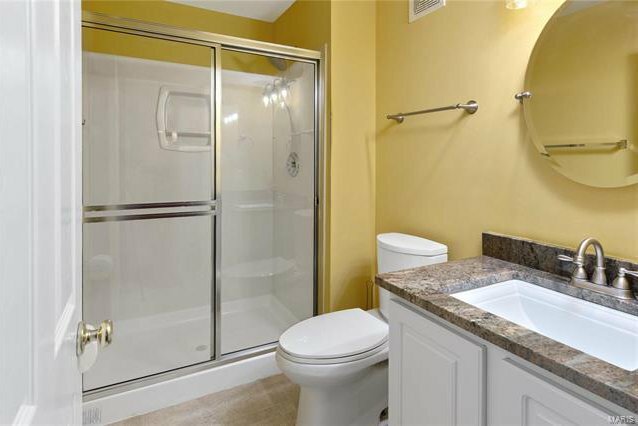 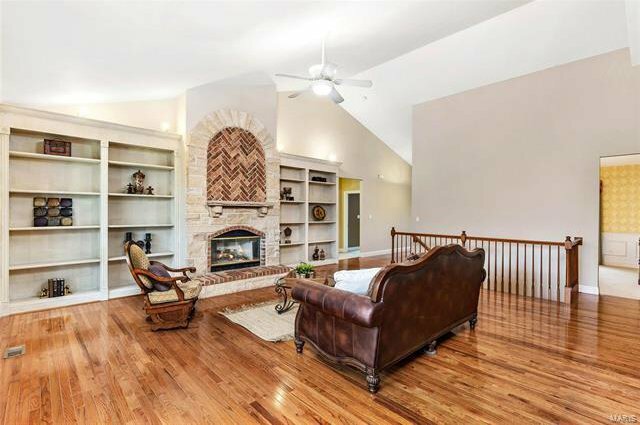 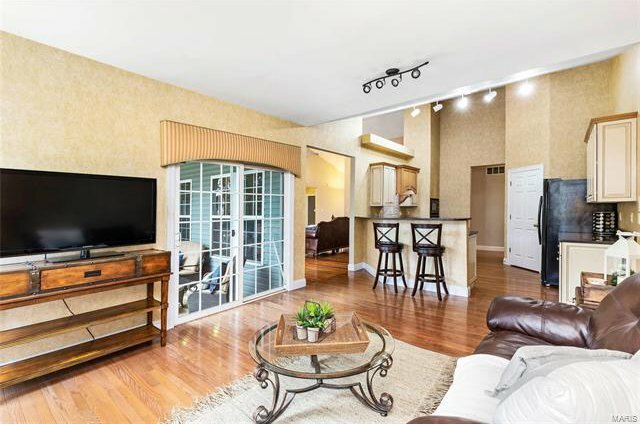 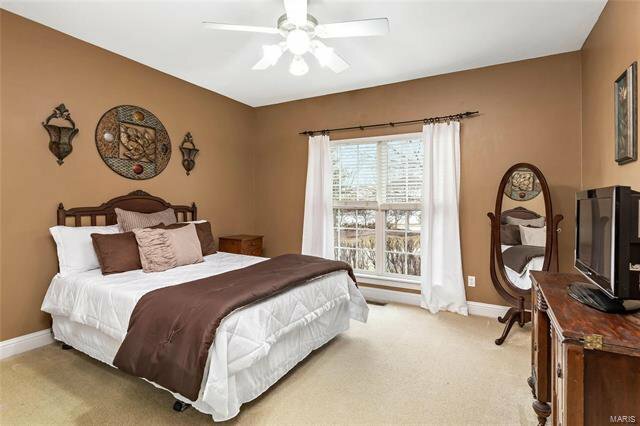 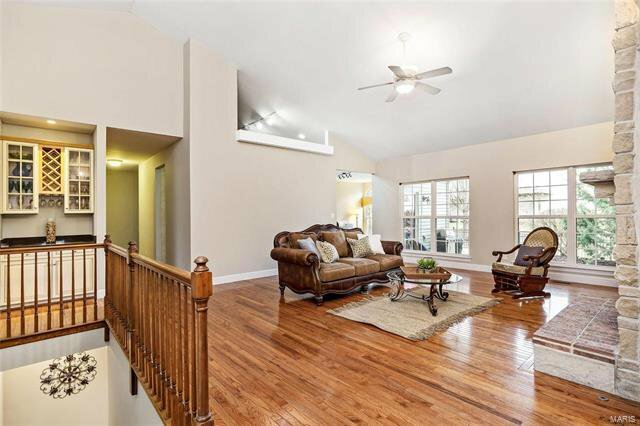 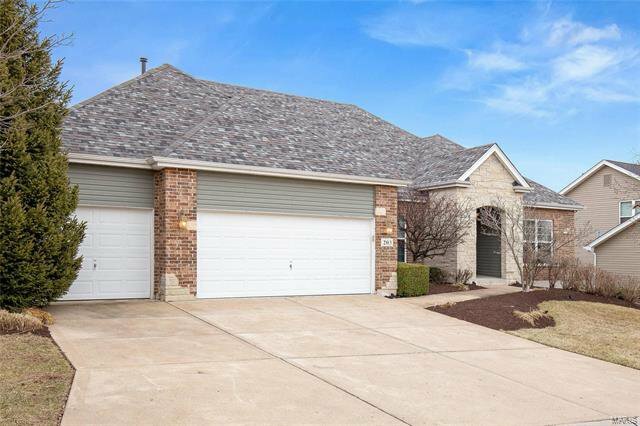 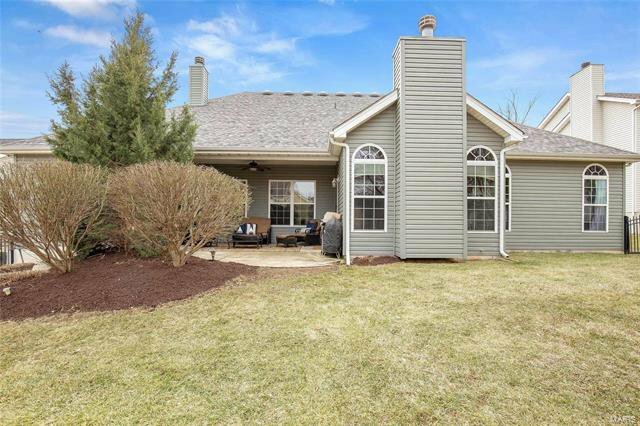 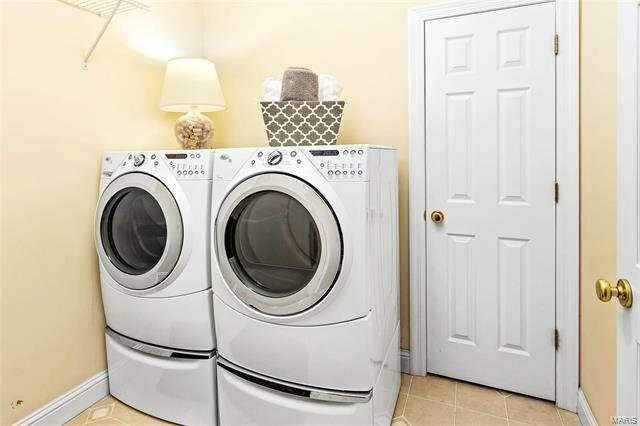 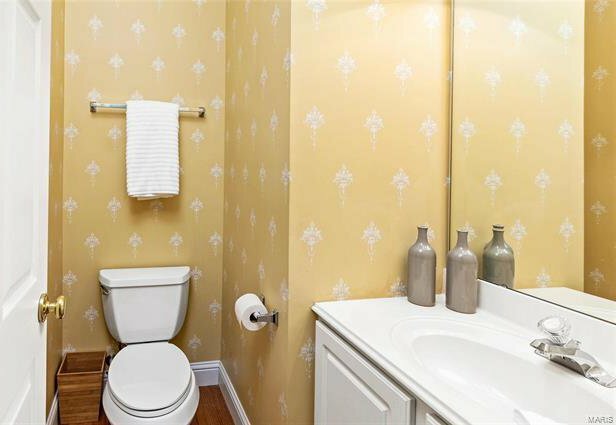 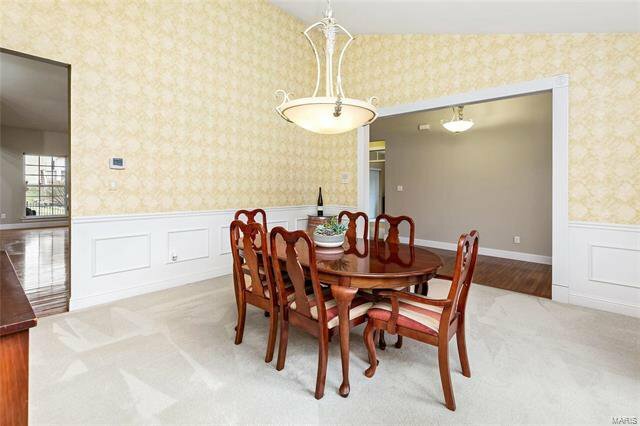 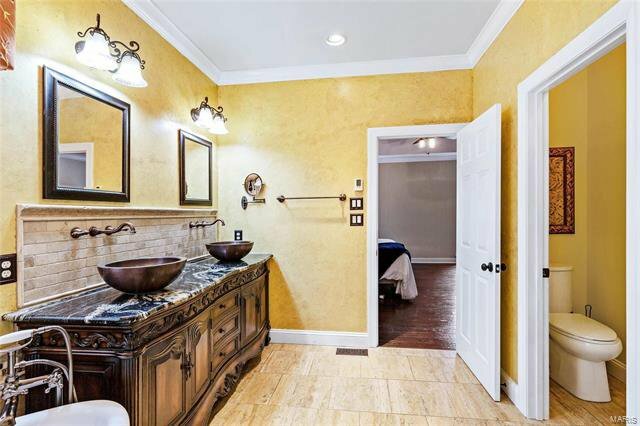 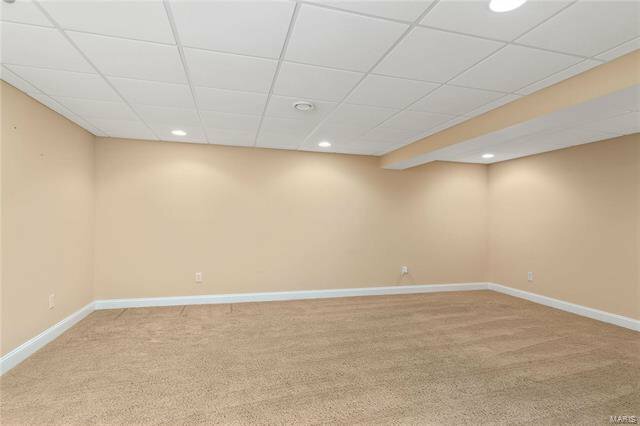 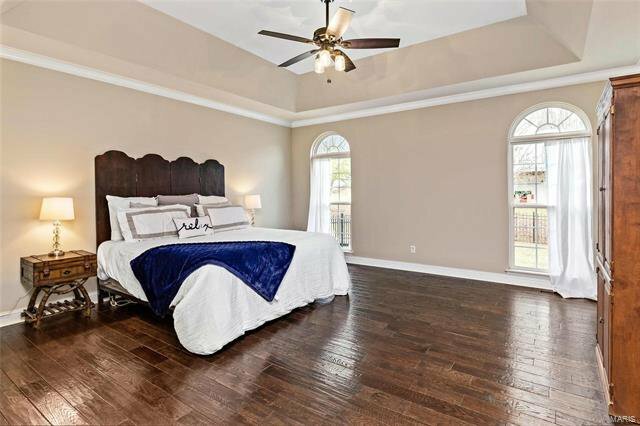 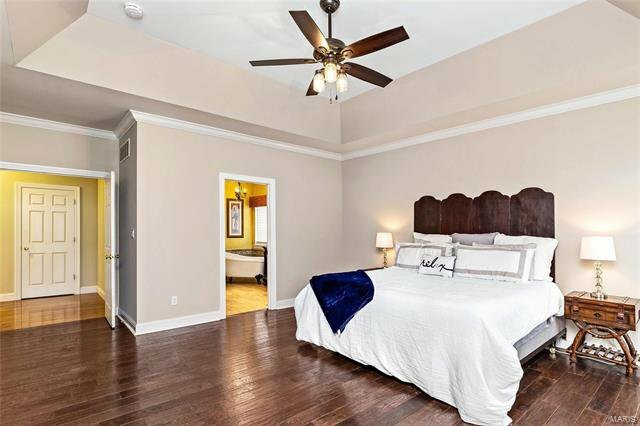 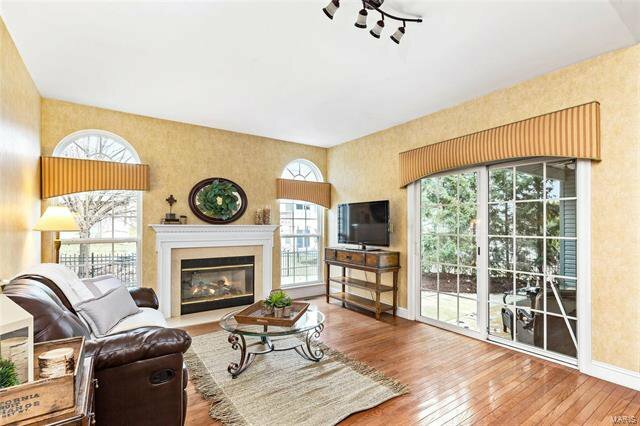 A very spacious & updated master suite awaits w/ coffered ceilings, handscraped hardwood flooring, neutral paint & master bath has heated travertine flooring, dual sinks & claw foot soaking tub. 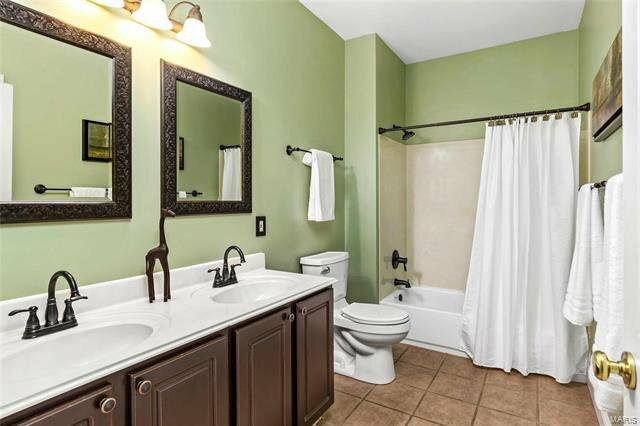 Three add'l bedrooms, full bath, laundry & powder room complete the main floor. 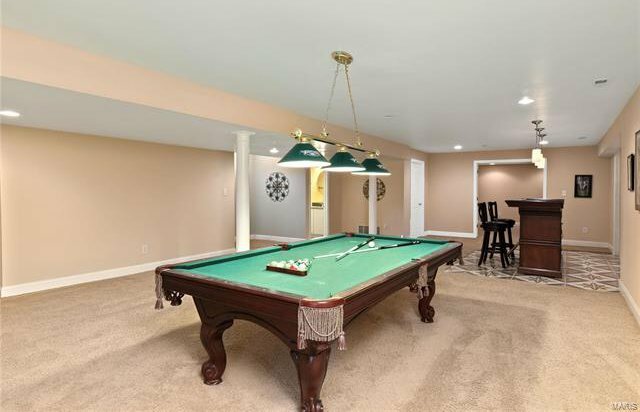 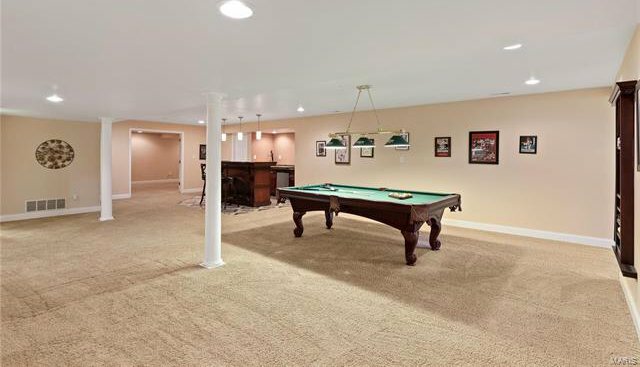 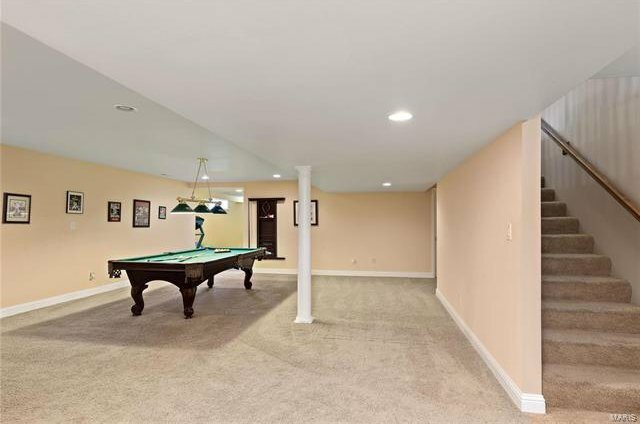 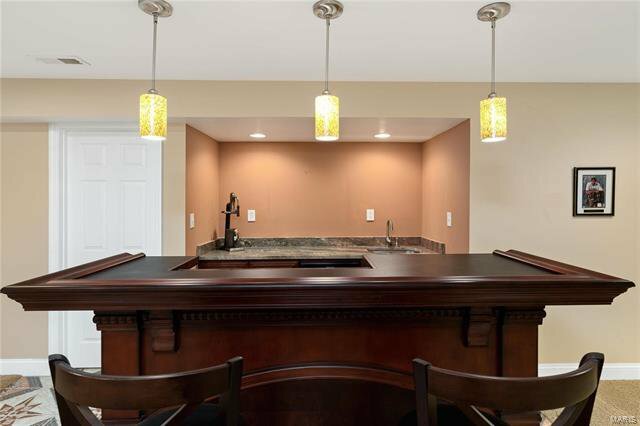 The finished lower level is an oasis for any entertainer w/ a bonus room, recreational area, custom bar, work-out room, full bath & extra storage. 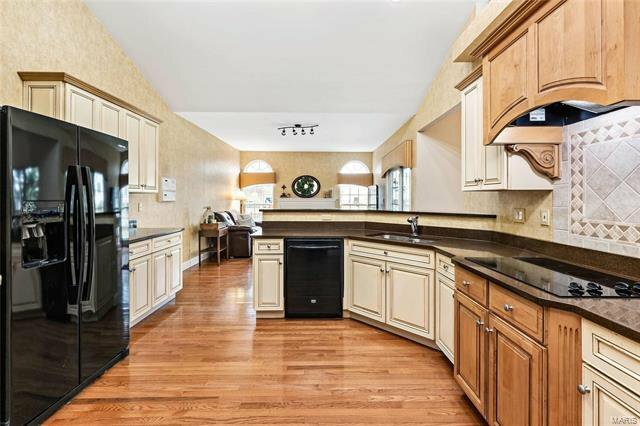 This home is very pleasing to the eye & has so much to offer. 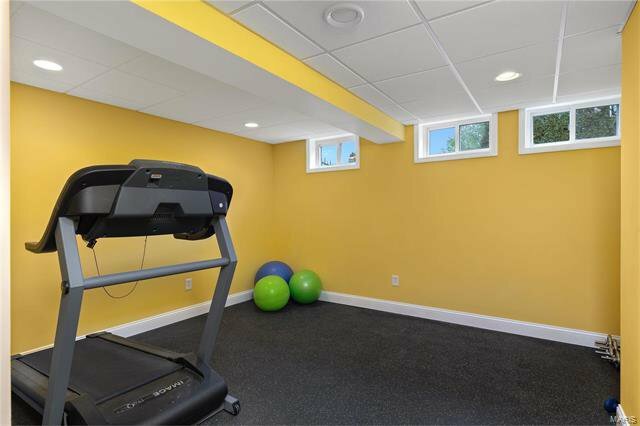 A few perks to mention: New Roof (2017), New 5-ton AC unit (2018) & many rooms have been freshly painted.